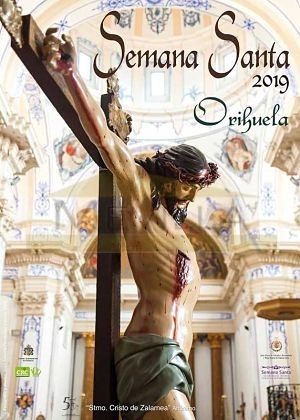 The Holy Week of Orihuela is one of the most important religious and cultural manifestations in Spain. Declared of International Tourist Interest in 2010, series characteristics that make it unique in the world and has some traditions that today, for centuries, are still alive. The characteristic Oriolan sound of the cornets, the tradition of the Roman Centuria, the figure of the so-called Covered Gentleman and the carved imagery of the master Salzillo are some of the remarkable characteristics of this unique event. Within religious traditions, highlights the Holy Burial of Christ, Holy Saturday ,proposed as a World Heritage Site. The visual experience of the brilliant colors of the Nazarene vestas, of the spectacular thrones or of the sunsets from the seminary; the aroma of incense, make the Holy Week of Orihuela, a unique experience. If you want to combine Easter with the beach, Orihuela Costa is the perfect destination. Are you going to miss it?